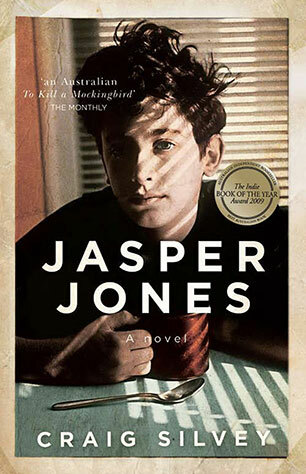 Jasper Jones began as a name that wouldn't let me go. I tried, but I couldn't shrug it away, and it began to occupy my thoughts at a time when they should have been elsewhere. I was in the midst of a slow moving second novel and living my own private sophomore slump. In short, I was panicking. I had this insistent story buzzing with energy, but I was married to a sluggish behemoth that was burgeoning out of my grasp and gradually becoming more oblique in its scope and purpose. I had a decision to make: impulsively follow Jasper Jones down to his glade in the dead of night, or see this thing through which I instinctively knew wasn't working. For a fastidious little man who stubbornly needs to shepherd things to their bitter end, the decision was a difficult one. But Jasper Jones was beckoning me all too urgently, and, like Charlie Bucktin, I followed Jasper through the town of Corrigan with trepidation. Fuelled by the guilt of shelving what was my second book, I embarked upon The-Year-Of-Getting-It-Done, a foetid haze of twelve hour days when I rarely saw sunlight, and sought every excuse to remain burrowed in my Quasimodo hovel of self-indulgence. 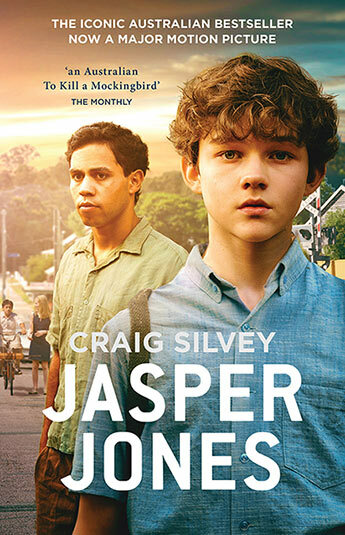 Until eighteen months later, after Jasper Jones had gripped me so tightly in the beginning, I was finally prepared to let him go. I've always been attracted to Southern Gothic fiction. There's something very warm and generous about those regional American writers like Twain and Lee and Capote, and it seemed to be a literary ilk that would lend itself well to the Australian condition. 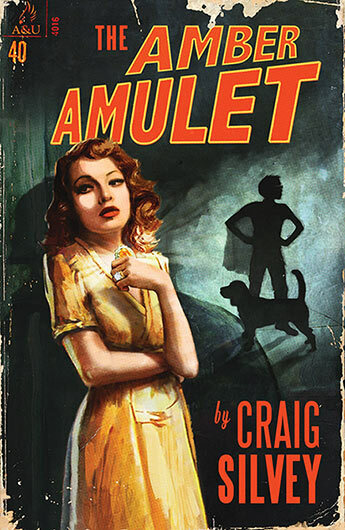 So I finished up with this strange little amalgam: a coming-of-age, regional mystery novel, stuffed inside a nervous little love story, garnished with family drama and adolescent escapism and anguish. And then there's Jeffrey Lu, who, I have to say, I wish were my best friend. I think Jeffrey might well be my proudest literary creation. I wanted to explore a lot of things with this book, but one of my primary areas of consideration was the sloughing of innocence that is growing up, that moment where the bubble is burst and you're suddenly exposed to the real truth of things and the blind trust of childhood dissolves. What I try to address in Jasper Jones is that some folks learn to live as adults, but never quite grow up. They live without that critical filter, still inside that bubble, protecting its thin skin by still subscribing to the same myths that they've always abided by. And it's an insular way to live: fearful and insecure. And so there's this kind of dichotomy, where you can choose to know, to learn and challenge and question, which can be a sad, lonely and isolating thing, but ultimately a brave act; or you can never challenge that status quo, which invites the fear of the unknown, and allows myth and tradition to flourish. It's really that point that I wanted to test Charlie with: the burden of knowing, and the comfort of not-knowing. One being ultimately powerful, the other very fragile. And so one of the reasons I set the book in the sixties, other than the fact that it dovetailed well with the southern gothic angle, was that the mid-sixties were supposed to be that watershed moment where Australia truly grew up. But one of the reasons that the period is so easily identifiable and recognisable in the book is because, well, maybe we really didn't. Maybe we just learned to be adult, rather than to really come of age. You're in safe hands - The Masked Avenger and Richie the Power Beagle are here to protect you! A brilliant jewel of a book from the acclaimed, bestselling author of Jasper Jones.